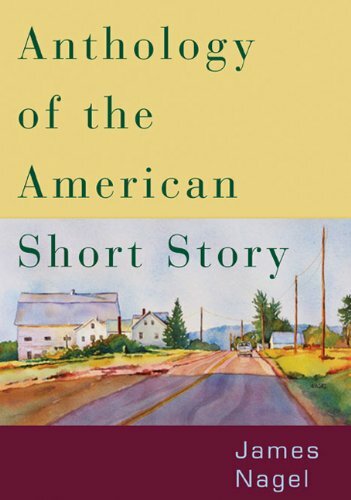 Anthology of the American Short Story offers a diverse collection of stories that reflects not only an expansive range of fictional approaches, but also the breadth of multicultural writers who have contributed to the development of the short-story genre. With a balance between frequently anthologized and newly discovered works, this collection captures the artistic development of the short story, presenting works of exceptional literary quality from 1747 to 2005. Thorough introductions provide a context for each selection by covering the historical and social events as well as major developments in literature associated with the story.